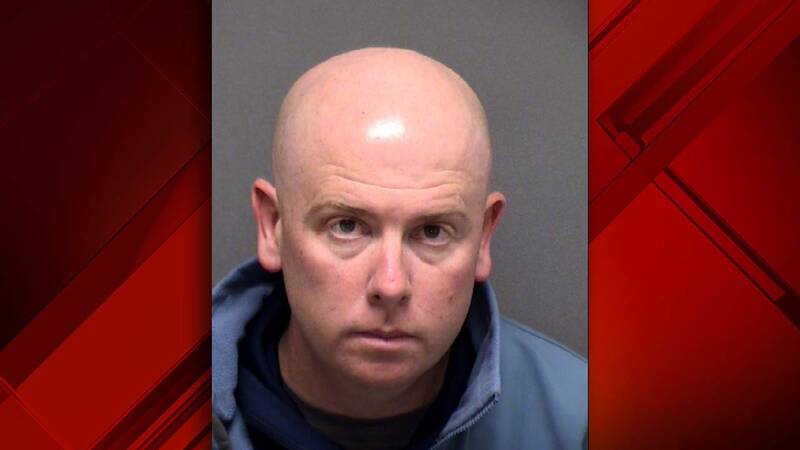 San Antonio Fire Department Lieutenant Brandon Griffin, 40, was arrested Jan. 30 around 2:15 a.m. on a misdemeanor charge of DWI. According to a blood draw search warrant, Griffin was pulled over after he was seen driving the wrong direction in the 4700 block of W. Loop 1604 South. He told a deputy conducting a field sobriety test that he had "drank two beers at the Spurs' game." Griffin had been promoted four days earlier, an SAFD spokesman confirmed this week. The spokesman said via email that Griffin has been placed on administrative duty pending the outcome of his criminal case. He is scheduled to be arraigned on Feb. 21.